sylvie’s swag. | everything will turn out alright. 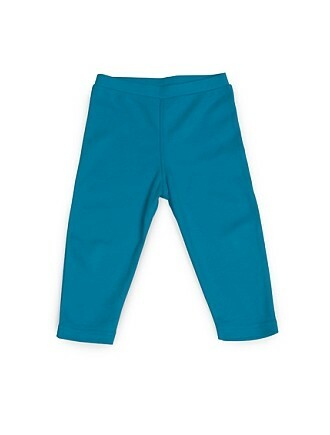 there are some great, all organic clearance items over at happy green bee right now. 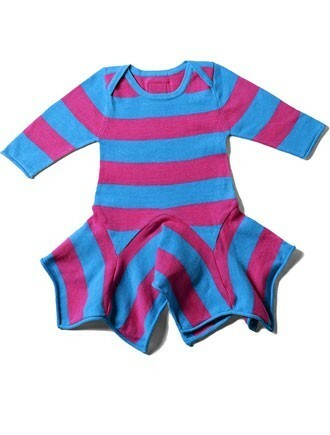 i scored some great, inexpensive clothing items for sylvie. petal dress: $8, originally $36. grand total: $26 of organic baby goodness! a big THANK YOU goes out to melissa for alerting readers about this sale. 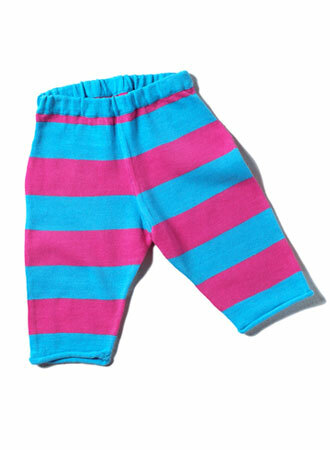 This entry was posted in Uncategorized and tagged baby clothes. Bookmark the permalink. it’s a great site. i love all of their color combos! 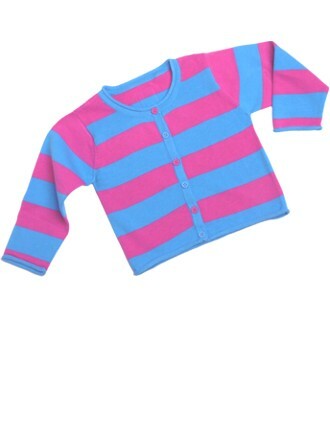 I got the cardigan and stripy leggings, too, in those same colors, after I saw Melissa’s post. Also a swimsuit. Woot. Great stuff! I bet Rosemary is going to look so cute in them!